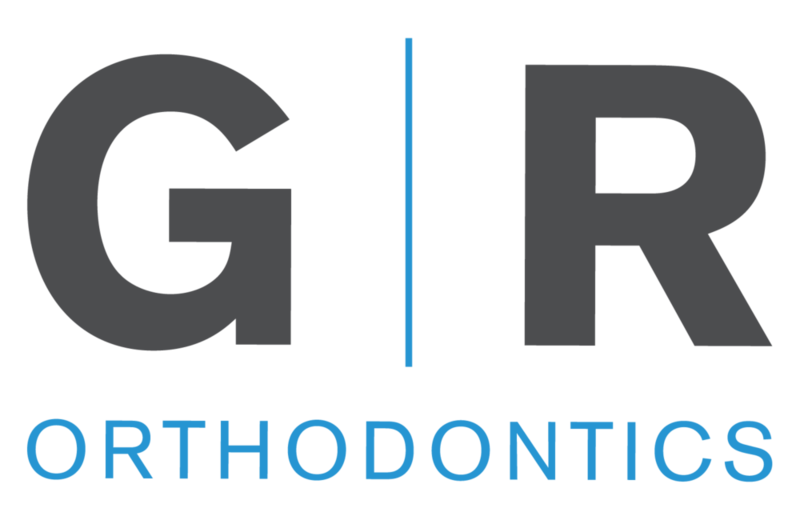 Glander Rochford Orthodontics Voted 2018 Best Orthodontist in Indianapolis! We can’t thank you enough for voting for Glander Rochford Orthodontics as the “2018 Best Orthodontist in Indianapolis” through Indy Star’s 2018 Best Things Indianapolis contest. Our team suggests you head to the Indy Star’s 2018 Best Things Indianapolis list to see all of the other local businesses that were nominated for this award! This is the first year Glander Rochford Orthodontics has won this award and the entire team is extremely grateful for all of the support from the Indianapolis community. Our patients are our top priority, so having their support is the best honor of all. We would love to meet you and have you join the Glander Rochford Orthodontics family. We offer a 100% complimentary consultation, so please call or email if you are interested in meeting us! Welcome to Glander Rochford Orthodontics! Welcome to Glander Rochford Orthodontics, the office of Drs. Skip Glander and Brian Rochford, conveniently located in Indianapolis, Indiana.